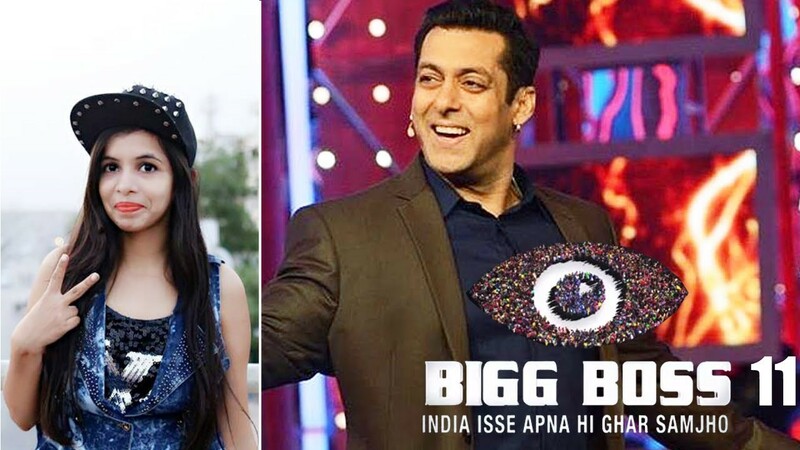 Here's the List of Celebrity Contestants who will Enter the House of Bigg Boss Season 11! Currently seen in Khatron Ke Khiladi, the Jamai Raja actress will be seen experiencing the ‘torture’ of the Boss. 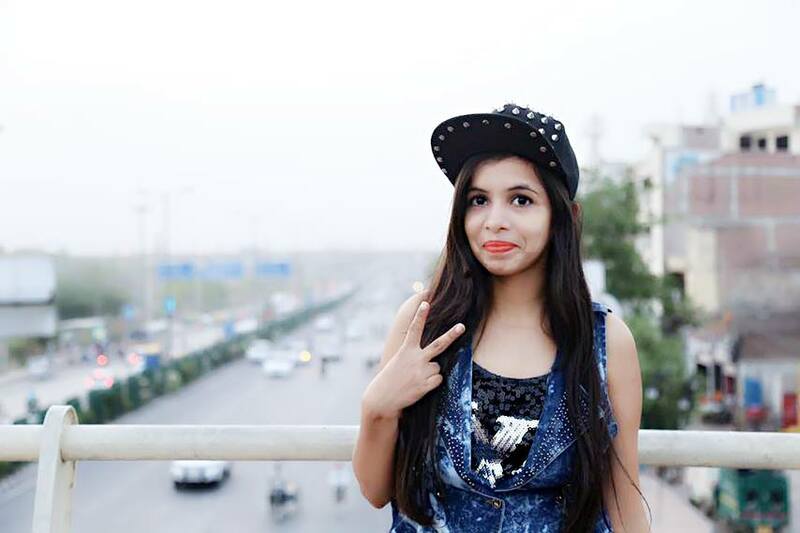 Ok, Indian you tube star, dhinchak Pooja is ready to take selfies with all Big Boss contestants. It would be interesting to see her getting inspired in the big Boss ghar and coming up with her new creepy song. 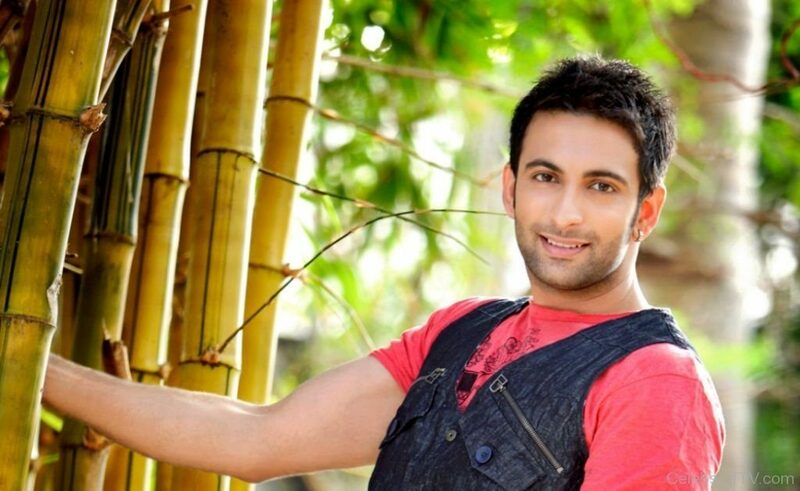 After ruling off all the allegations done by his actress wife, Rashmi Desai, he is set to share the house will other Big contestants. Let us wait to see his personal side and see how things flow. 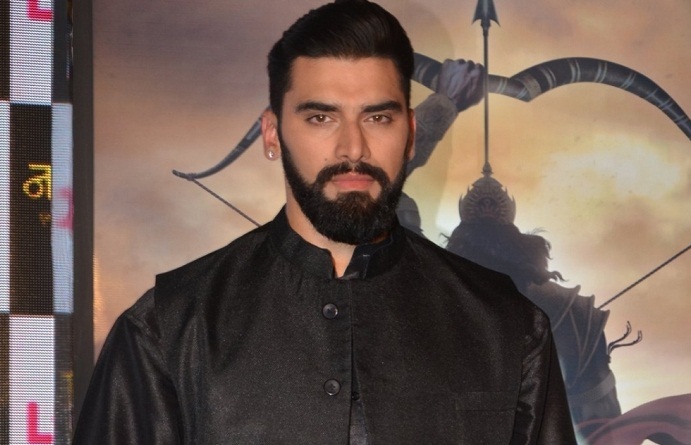 Nikitin made his debut in Ashutosh Gowarikar’s Jodha Akbar as Akbar’s brother in Law, Sharifuddin Hussain and now A 6ft 4 inch man is soon going to enter the house scaring all others. ‘Bhabhiji’ is all set to rock n roll in the Big Boss ‘Ghar’ and the audience will ask ‘Bhabhiji ghar par hain’. Mother-in-law in Jamai Raja and best known for her character Mandira and Pallavi in Ekta Kapoor’s franchise Kyunki Saas.. and Kahaani Ghar Ghar ki respectively, will be entering to show her personal side. It was said that Kaisi Yeh Yaariyan fame Niti Taylor was the first confirmed celebrity contestant to enter the Big Boss house. Keeping all speculations behind, it would be exciting to see the final list once the show gets aired. After playing an antagonist in the biographical film Neerja, he will be showcasing his real image (hope so) as one of the contestants in Big Boss. Indian model turned actor, Pearl may shine as a pearl in the show. We will have to wait n watch.